eGetinnz after two years of being in the travel accommodation or vacation rentals industry is launching its eGetinnz App to provide easier access for its market, helping everybody leap around the world. Ever feel as if you are tired and drowning in the stressful environment you currently in? And although you want to travel, you have no time to plan ahead of time and or finding a home away from home feels like a lost cause nowadays that there are a lot of blunders and scams online? Why be scared when here is eGetinnz, now on its app that provides not only smart solutions for your travel needs but also a home away from home where you would be amongst the locals themselves? Or even provide you the quick escape you desperately need but does not just know. Do a staycation and you will see the difference because life is about more than just surviving. From accommodations to tour packages, to airfare, and even the activity guides that you need. eGetinnz has your back. 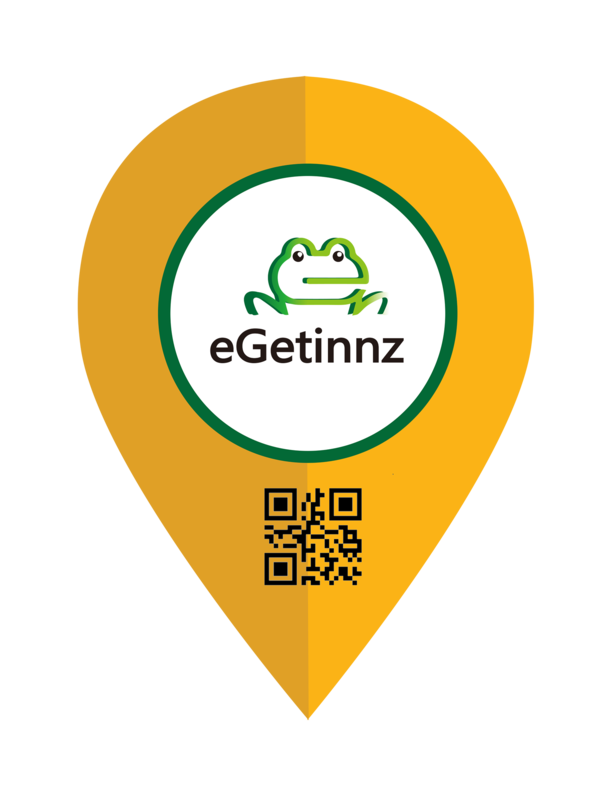 eGetinnz only wants to help you leap around the world, with accurate assistance, friendly user interface, wide options of properties, and lastly reasonable price. Everything that you will ever need is right here, live while you can, get out of your comfort zone and travel the world today. Let eGetinnz help you. Download the app from Google Play and or App Store. Like and follow us on Facebook, Instagram, and Twitter for more deals and assistance.